After Skrill made major changes to their verification process, NETELLER is now following with the same system. 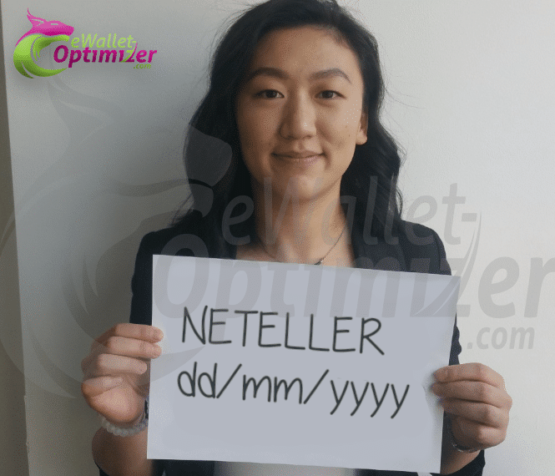 Starting on the night of Wednesday, April 10th, NETELLER will also replace the old Selfie (Picture with ID card next to the face) with a different one (Selfie holding a paper with date and "NETELLER" written on it). Check all details here. 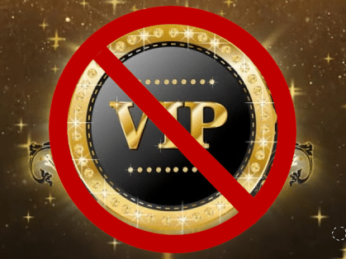 Effective immediately, Skrill instant Silver VIP Upgrades are not available anymore to anyone. This change applies for all partners & clients. Find all details and information in our latest news. 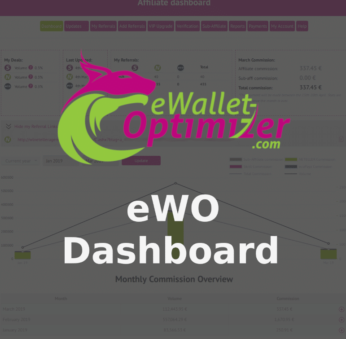 We are happy to introduce our new eWO Dashboard for your clients and partners as well as a new live chat feature. Find all details and information about those new features and how you can benefit! 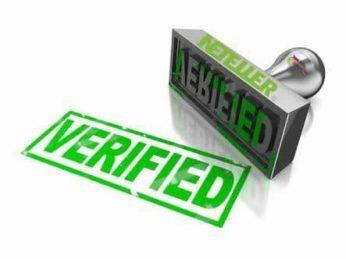 We were just informed by NETELLER about some major changes for the NETELLER verification process. Starting next week on 19th October, NETELLER does no longer offer verification by email. 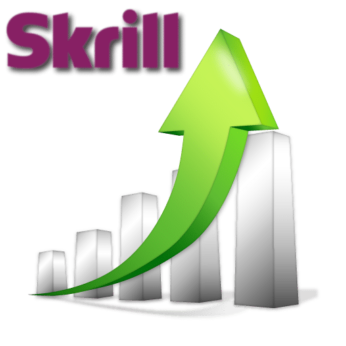 We were just informed by Skrill about some major changes for the Skrill verification process. 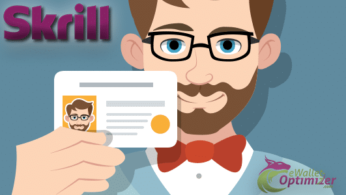 Starting next week on 3rd September, Skrill does no longer offer verification by email. 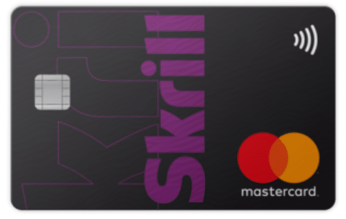 Skrill just recently announced that clients now can also enjoy the benefits of a Skrill Virtual MasterCard for their accounts in addition to the regular plastic prepaid MasterCard. Find all details about the benefits and how to order the new card for your account. 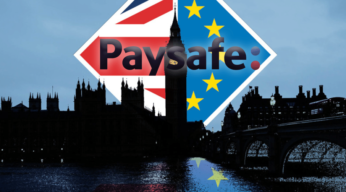 Betfair has integrated ecoPayz! We are happy to announce that ecoPayz just added one of the bigger players on the sports betting, casino and poker market. The rolling-out period has already started and we cannot guarantee that it is available for customers from all countries already, however it should already be available for almost all of you.